I’ve probably seen most of the MCU Movies but also I’ve seen most of them exclusively at home. I love movies about superheroes in general, and I totally get the economic and artistic reasons for trying to recreate what comic books have done for decades in the medium of film. Creating a series of films that build on and reference or extend each other has never been done on this scale (I think). 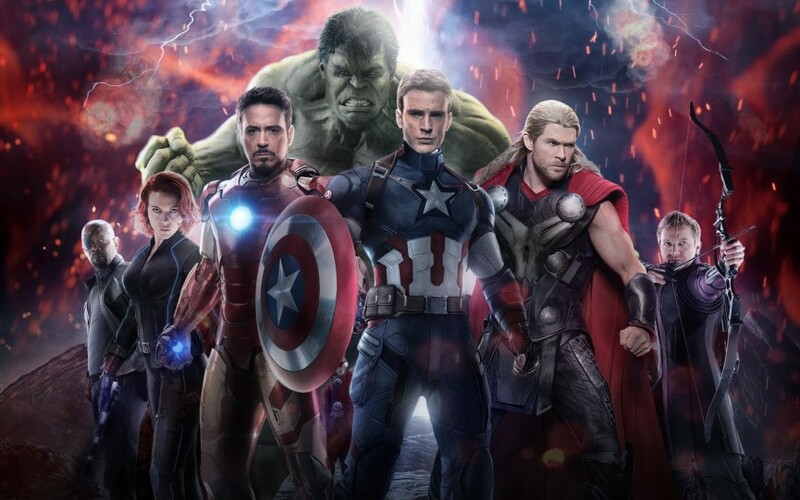 When the paths of those heroes cross in movies like the Avengers, it’s natural overload. It kind of worked well in the first one, it still works ok in this one. But there is really much, maybe too much, this movie tries to cover storywise, and it shows. It tries to give an arc to many of the core heroes, especially those who were pretty much sidekicks in the first film. The first half of the movie seems a bit slow and cramped but I think all pays off in the end. Not perfect but not disappointing either, having not read any of the comics. Talking style: I think there’s too much emphasis to make the picture pleasing in 3D. I saw it flat and you realize many shots are probably constructed in a way the 3D effect works best. If it actually does, this was lost on me. Otherwise its technically great. It seems to me that the team is shuffled around for the next instance of this franchise so we’ll see what comes out of this. On the one hand I think we’ve seen enough of many of those characters (not all though) then again I don’t think there were enough movies to really create a believable team. Maybe it’s just too many strong men trying to be front row. I’m not sure. It’s fun but it’s done.